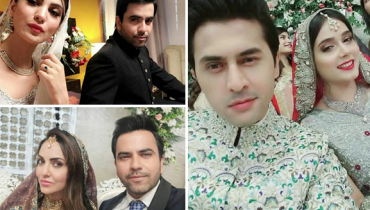 Lovely Pics Of New Couple Noman Javaid and Jana Malik! 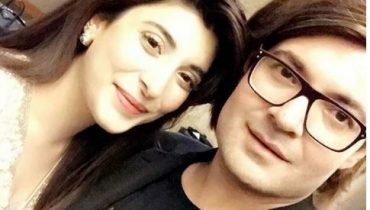 Noman Javaid and Jana Malik are currently making headlines after their marriage. 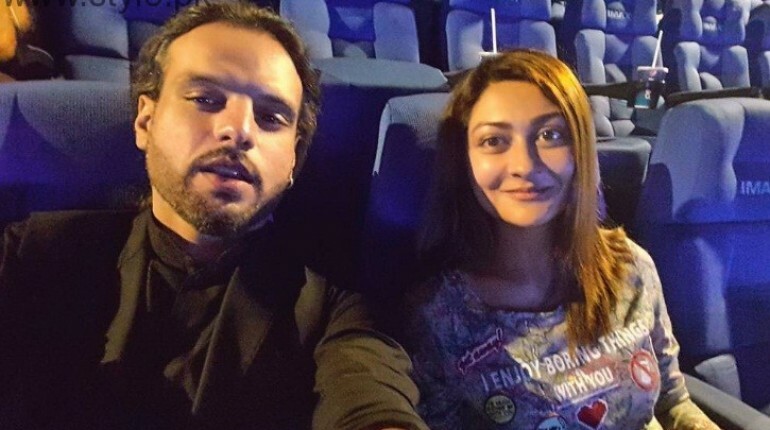 Noman Javaid, who tied the knot for the second time, has uploaded lovely pics with actress Jana on his official Facebook account. The beautiful couple seems to be very happy with each other, and both of them are receiving congratulation messages from their fans, friends, and followers. On August 26, Noman Javaid posted a status “Got Engaged” on his Facebook account. When his fans asked him about his ladylove, he posted a blurred picture with Jana Malik and asked his fans to guess the lady with him. But today, he has finally uploaded new adorable clicks with Jana Malik and has just amazed her fans! 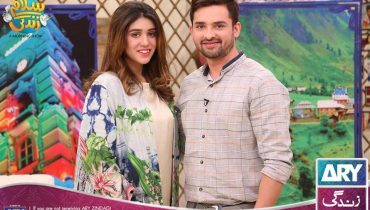 Lovely Pics Of Noman Javaid and Jana Malik! The beautiful couple clicks a lovely selfie to share with their fans. Jana looks damn pretty! 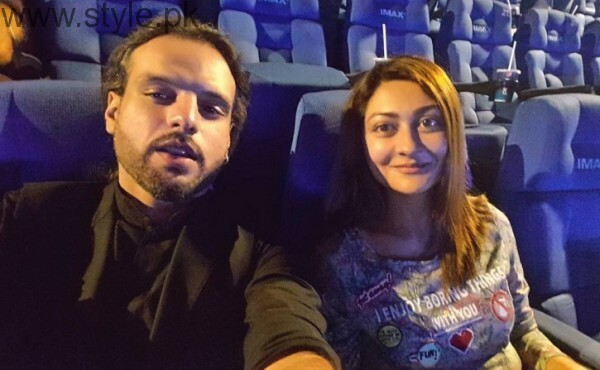 The newly wed couple Noman Javaid and Jana Malik watching a movie together after pairing up! 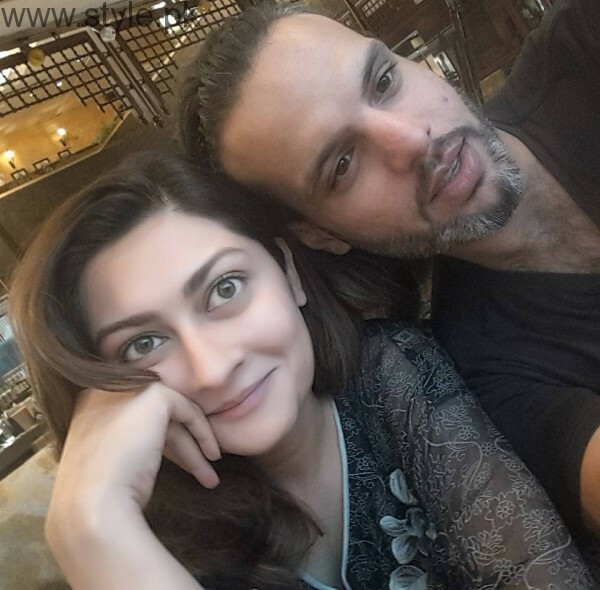 It is to be noted, that it’s the second marriage of singer Noman Javaid. His first marriage was with Fariha Pervaiz, but the couple couldn’t move their relationship forward and parted ways. Due to extreme problems between them, Noman tried to commit suicide but fortunately he was saved after a 24 hour long operation.